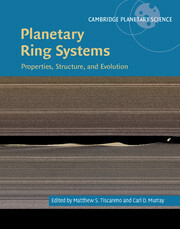 Fully updated and expanded, this new edition presents a cutting-edge summary of planetary rings, including results from Cassini's Saturn System, Equinox and Solstice missions, and the New Horizons flyby of Jupiter. 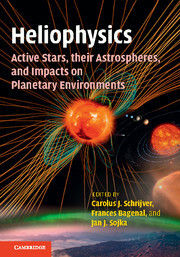 The book introduces basic physical processes and simple mathematical approaches in an accessible manner, including N-body and stochastic models of ring dynamics. 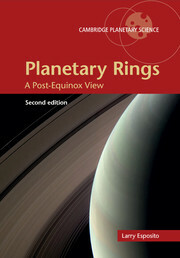 Further revised chapters present highlighted topics including Saturn's F ring, Uranus' rings and moons, Neptune's partial rings, dusty rings, and Jupiter's ring-moon system after Galileo and New Horizons. 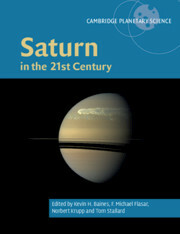 Cassini results are fully integrated throughout, including new images in color, and a new Afterword links ring images in the Cassini 'Hall of Fame' gallery to the relevant explanation in the text. An online cache of images and videos from NASA's collection makes it easy to locate relevant and beautiful illustrative materials. 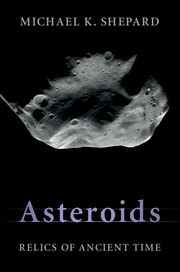 This is a key resource for students, researchers and professionals in planetary science, astronomy and space-mission research. 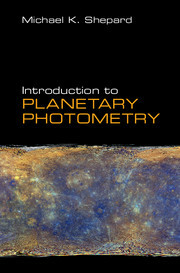 "Supported by an online collection of beautiful NASA images, this is a critical resource for anyone interested in planetary sciences." Larry W. Esposito is Professor of Astrophysical and Planetary Sciences at the University of Colorado Boulder, and also the principal investigator of the Ultraviolet Imaging Spectrograph (UVIS) experiment on the Cassini space mission to Saturn. 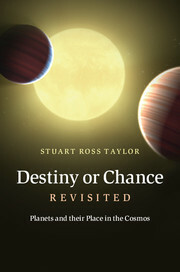 He was chair of the Voyager Rings Working Group, and, as a member of the Pioneer Saturn imaging team, he discovered Saturn's F ring. 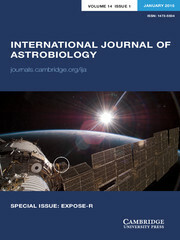 Dr Esposito has participated in numerous US, Russian and European space missions and used the Hubble Space Telescope for its first observations of the planet Venus. 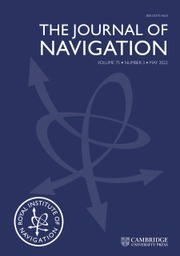 His awards received include the Harold C. Urey Prize from the American Astronomical Society, the NASA Medal for Exceptional Scientific Achievement, and the Richtmyer Lecture Award from the American Association of Physics Teachers and the American Physical Society. 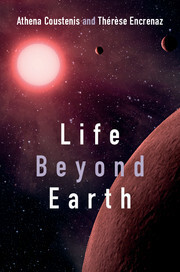 Dr Esposito has served as chair of the National Academy of Sciences Committee on Planetary and Lunar Exploration (COMPLEX), and is a Fellow of the American Geophysical Union.